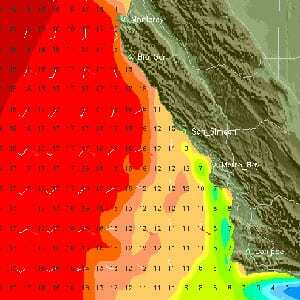 Santa Barbara boating weather conditions are important for anyone going on the water. Even though our weather is the envy of most of the world, it is a good idea to check things out before you go out sailing, boating, fishing and such. 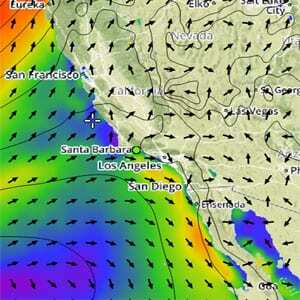 We’ve provided a variety of Santa Barbara boating weather services to take a look. Below you’ll find one of our favorite sites and below that are links to several others that offer valuable weather conditions and forecasts. NOSA has great info, mostly in text form. Definitely, one of the top boating weather sites. 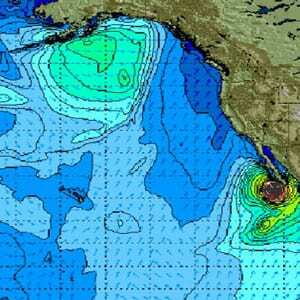 AccuWeather has a lot of weather info for the Santa Barbara area. SolSpot has it all. 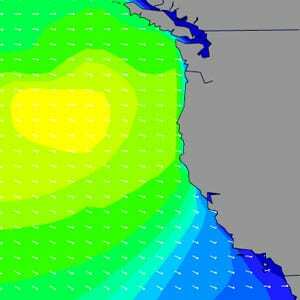 Get swell, wind and weather reports for Santa Barbara in one place. 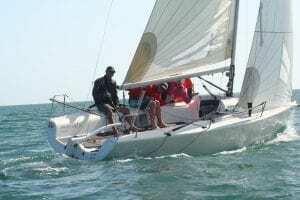 Planning to sail or maybe race in a regatta? WindyTV has the wind reports you want. Probably our favorite sailing weather site. It does require people to create their own login.